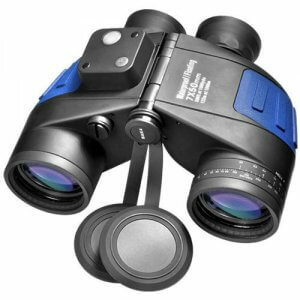 Everything I was looking for and it's bright so you can easily locate it if you drop it in the water. 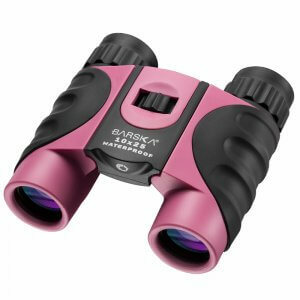 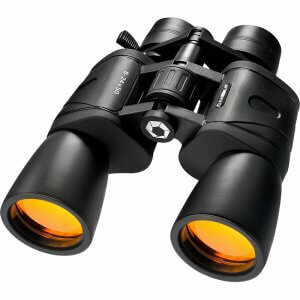 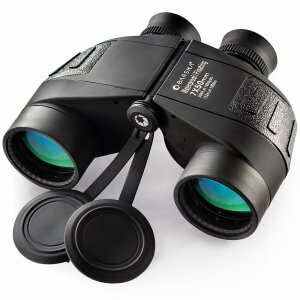 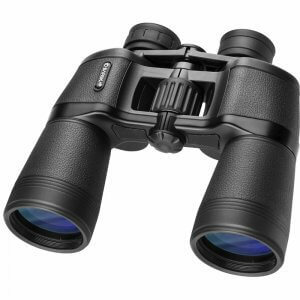 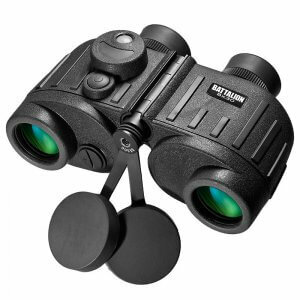 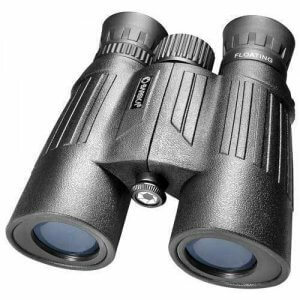 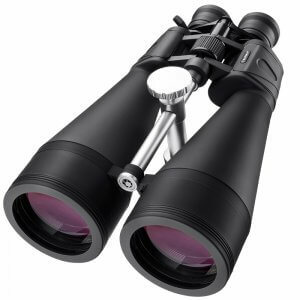 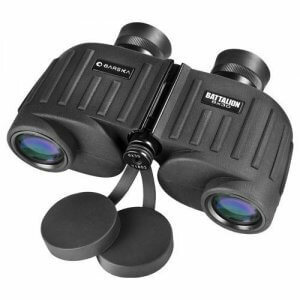 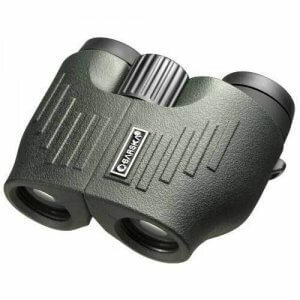 Nice optics and easily the best value binoculars at this price. 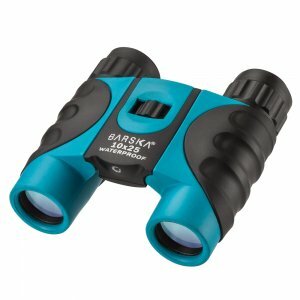 I use these whenever I go kayaking and just for fun, I dropped them in our pool and they really do float! 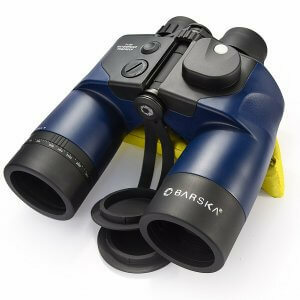 And the bright yellow color is easy to find even when it’s dark.